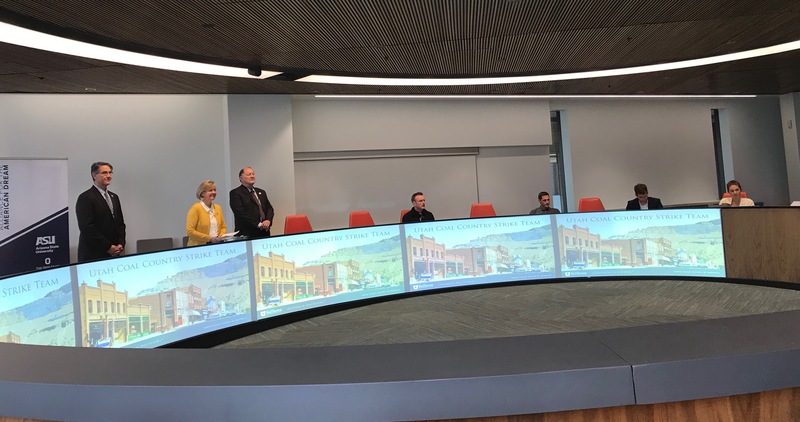 The Utah Coal Country Strike Team’s multi-pronged proposal to boost financial prosperity in Carbon and Emery counties resonated with the Alliance for the American Dream on Tuesday, earning it one of five spots in the final pitch competition this summer. 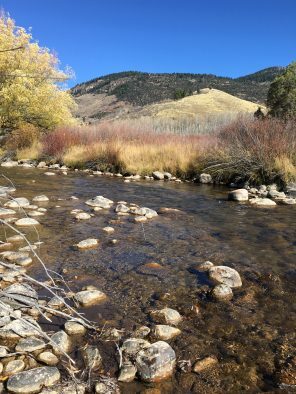 The economic vitality that has brought Utah national recognition has bypassed the two counties, where economic conditions have steadily declined since 2001 with falling coal production and coal mine closures. Establish customized economic incentives to spur development in the counties. 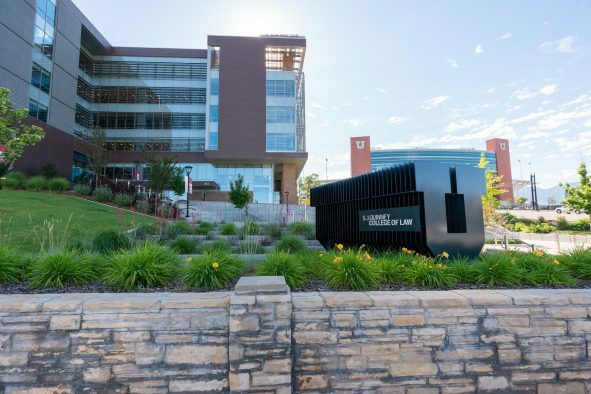 While job growth statewide has increased 17 percent since 2008, employment in Utah’s coal country has declined 16 percent; unemployment is 5 percent, double the state’s rate. The Utah Coal Country Strike Team pulled together representatives from state and local government, education and business. Among them: Price Mayor Mike Kourianos, who helped present the plan to the screening committee. 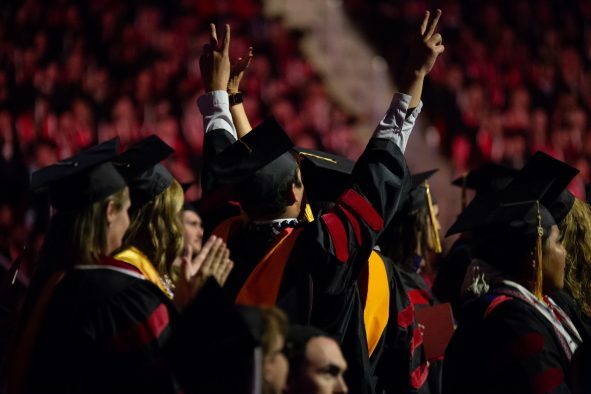 Schmidt Futures founded the Alliance for the American Dream in April 2018 and selected four public universities to vet ideas aimed at raising net income for 10,000 middle-class families in their communities by 10 percent by the end of 2020. Twelve teams from the four states—Utah, Arizona, Ohio and Wisconsin—shared their ideas during a pitch competition Tuesday at the downtown Phoenix campus of Arizona State University. A national panel of 10 screeners with extensive experience across the private, public and non-profit sectors evaluated each pitch. The screeners selected finalists based on their interdisciplinary approach, technical components and focus on inclusion for diverse communities. Other finalists include Arizona State University’s proposal to improve access to federal student financial aid; The Ohio State University’s proposal to aid first-time home buyers; and the University of Wisconsin-Madison’s proposals for a legal intervention program and to improve child care services. The teams selected on Tuesday, which are vying for up to $1 million in funding from Schmidt Futures, will now work to refine their ideas before facing a final evaluation this summer. Two other teams from Utah—Mobility as a Service and Neighbor—also made pitches in the national round. Neighbor allows people with unused storage space to make money by renting that space to people with storage needs; renters save money over costs of traditional self-storage. Mobility as a Service (MaaS) is a collaboration between the Utah Transit Authority, the Utah Department of Transportation and Salt Lake City to decrease transportation costs by enabling households with multiple cars to get by with one less vehicle through seamless access to alternative transportation services. 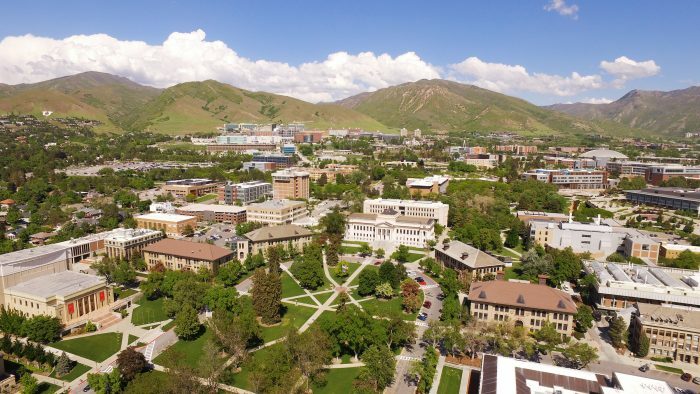 The three teams emerged as the top contenders in the University of Utah’s American Dream Ideas Challenge, which attracted more than 150 proposals.